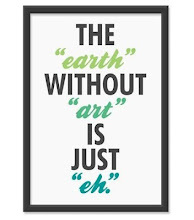 Rio Rancho Art Association: 2013 Annual Rio Rancho Event: Sunday is Funday™! 2013 Annual Rio Rancho Event: Sunday is Funday™! 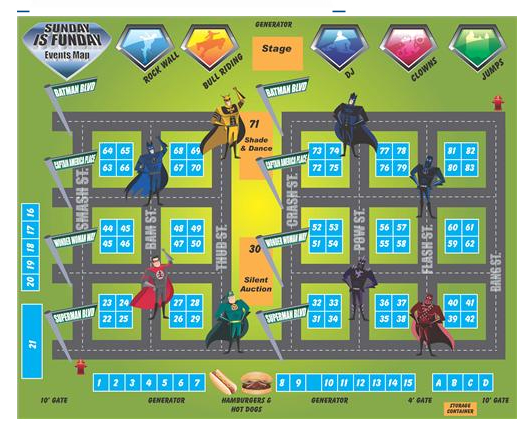 Come on out on August 18th, 2013 to the athletic field at Rio Rancho High School for all the super hero fun at the annual "Sunday is Funday™"! 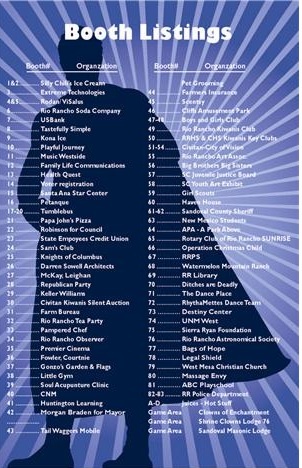 The Rio Rancho Art Association (RRAA) will be number 55 on the map. Stop by and say hello, find out more about what we do, and become a member of RRAA! "The 8th Annual Tony Popper Memorial, Mayor’s Sunday is Funday™, on Sunday, August 18, 2013, from Noon to 4:30PM at the Rio Rancho High School field near the corner of Loma Colorado and Broadmoor. This year’s theme is Super Heros, bullying stops here! Attendees will be treated to live music and entertainment, fun activities for kids of all ages, informative vendor booths, and lots of family budget friendly food. A highlight of the day will be the Mayor’s challenging, relay-style Pentathlon, pitting teams comprised of Rio Rancho community members against one another in a friendly competition. Mayor Tom Swisstack is once again challenging the community - businesses, nonprofits, kids and seniors - to a fun pentathlon challenge consisting of athletic, relay-style events where teams will compete against one another. For information contact the Rio Rancho Kiwanis Club, Dave Heil at (505) 228-7189 or daveheil16@msn.com; Tim Sheahan 881-0777; or visit www.rioranchokiwanis.com or www.bgccnm.org. Sunday is Funday is sponsored and coordinated by the Rio Rancho Kiwanis Club, the city of Rio Rancho Parks, Recreation and Community Services Department, the Rio Rancho Boys & Girls Club and other community organizations. Proceeds, after paying event expenses, will benefit youth programs in Rio Rancho such as scholarships for parks and recreation programs, the Rio Rancho Boys & Girls Club, the Sandoval County Juvenile Justice Program, and the Boy Scouts. Come and join the fun and have a great time participating in this funnest Rio Rancho family event." Tree-Less Paper?? How Does That Work?